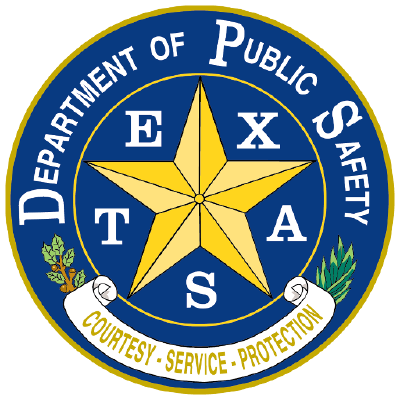 WESLACO — Texas Department of Public Safety troopers will join local enforcement to increase patrols during Memorial Day weekend. DPS troopers will pay particular attention to intoxicated drivers and drivers exceeding the speed limit in an effort to prevent traffic fatalities and other serious incidents. “We are asking all drivers to help us prevent senseless tragedies on the roadways this holiday weekend,” said DPS Director Steven McCraw. He cautions drivers to not drink and drive and to wear seat belts, obey traffic laws and monitor weather conditions before making travel plans. DPS troopers issued more than 45,000 tickets and warnings during last Memorial Day weekend’s increased enforcement effort. They made 389 drunk driving arrests, 190 fugitive arrests and 175 felony arrests. Increased patrols will run from Friday, May 26 to Monday, May 29.